3-months old 'Ginger' is an Active, Healthy, Obedient & Affectionate Puppy Girl. She is Vaccinated, De-wormed as well as Paper-Trained. 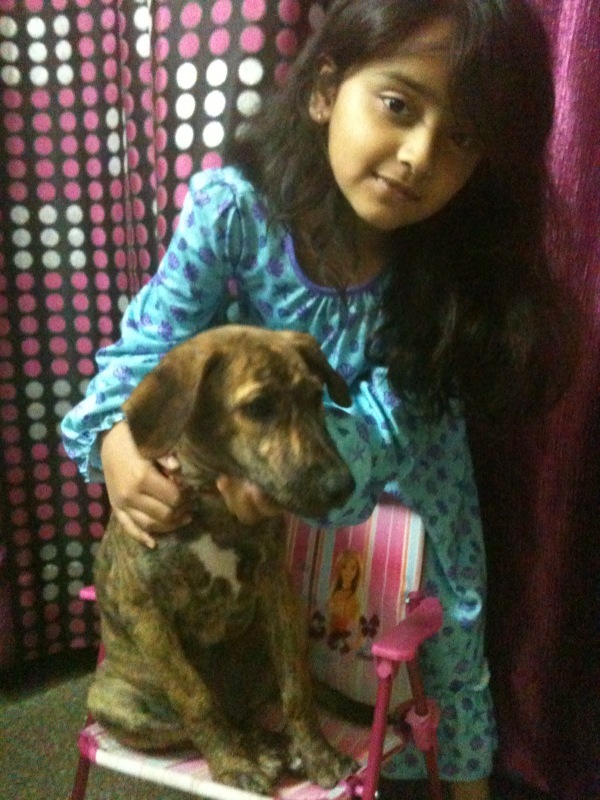 To Adopt her, contact Saras at 9910067997.